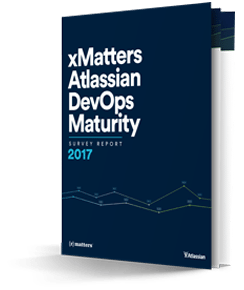 Read the infographic to get a snapshot of DevOps maturity and how you rank. Want to see all the survey results? Your wish is our command. See the entire survey here.